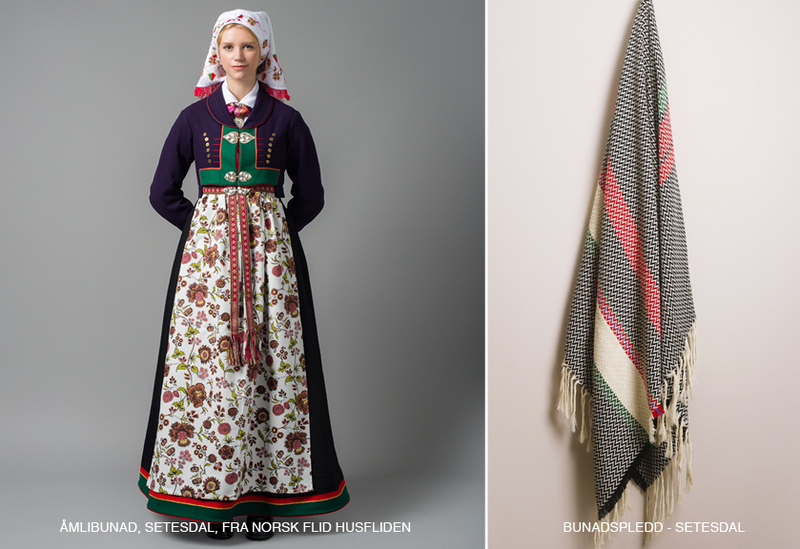 The Norwegian Bunad is one of the most visible and known traditions in Norwegian cultural heritage. 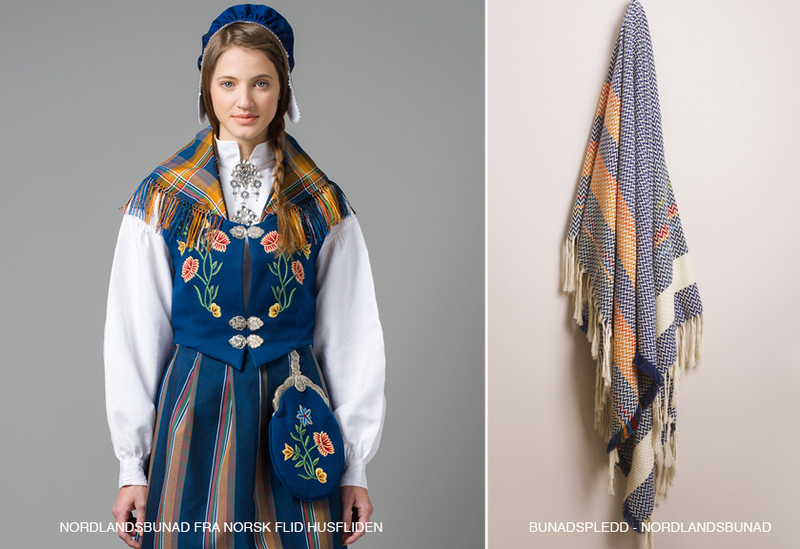 Bunad is a name used for Norwegian traditional clothing and folk costumes. 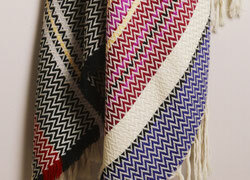 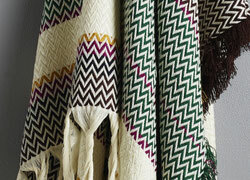 Each Bunad Blanket relates directly to the colors of a corresponding Bunad. 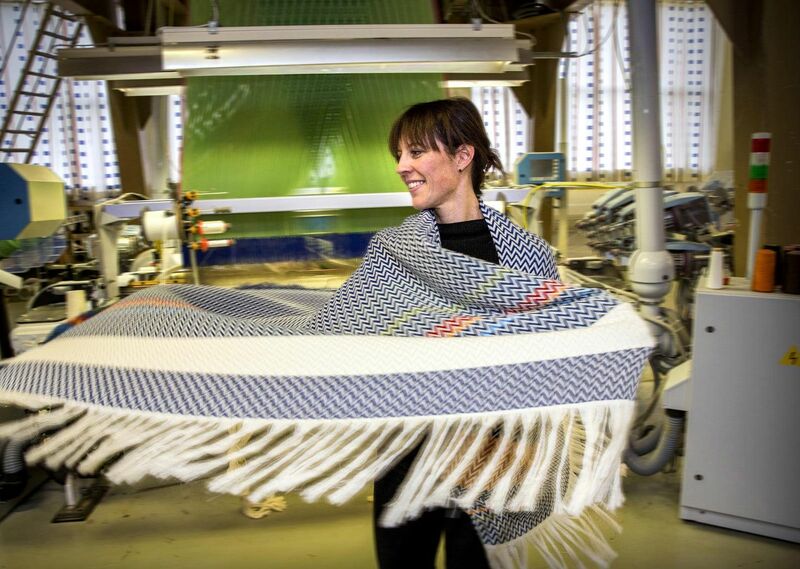 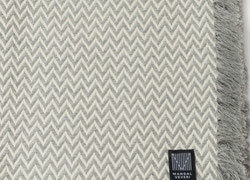 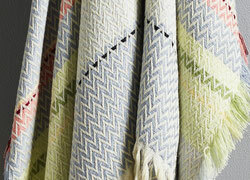 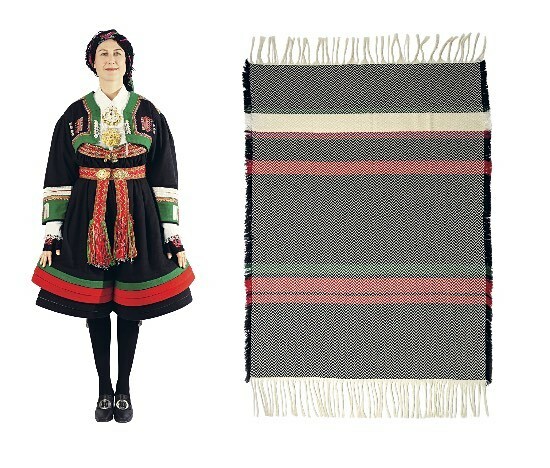 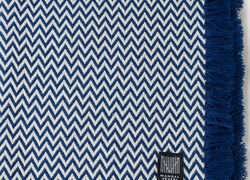 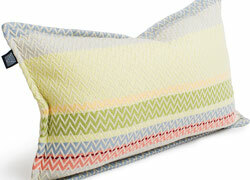 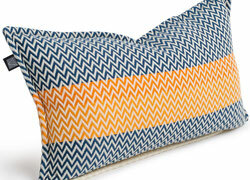 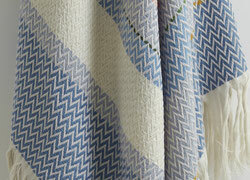 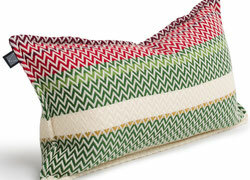 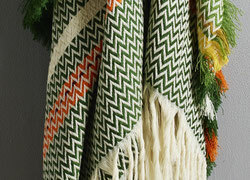 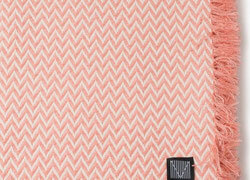 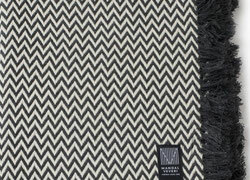 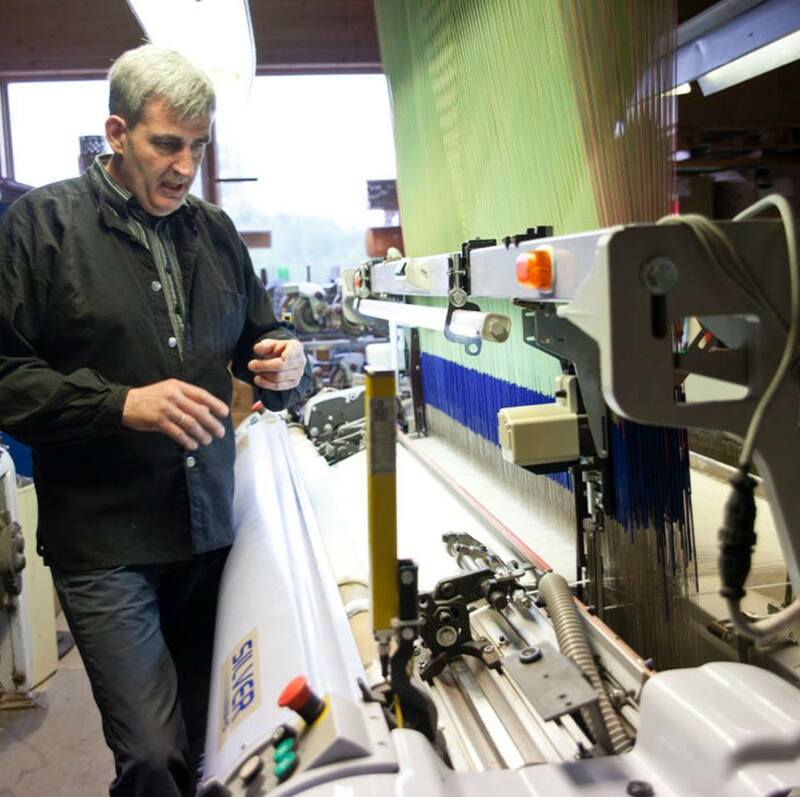 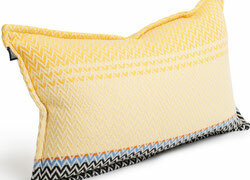 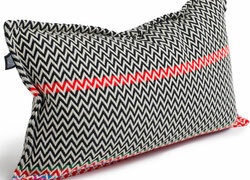 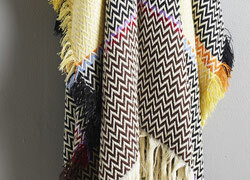 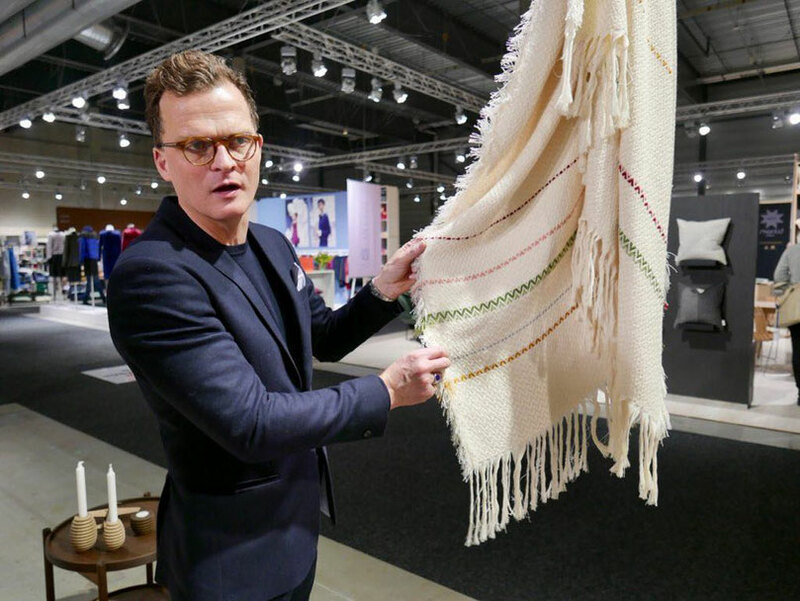 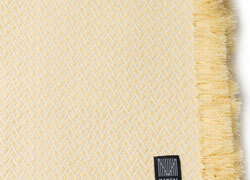 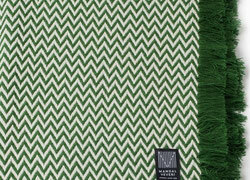 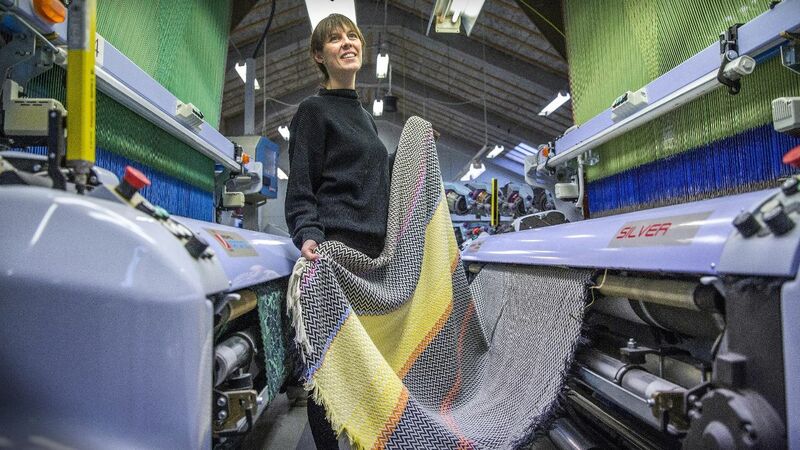 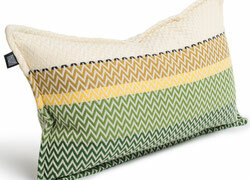 The original Bunad Blanket is designed by award winning Norwegian designer, Andreas Engesvik. 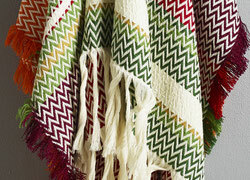 The idea for the Bunad Blanket came about one Christmas Eve some years ago. 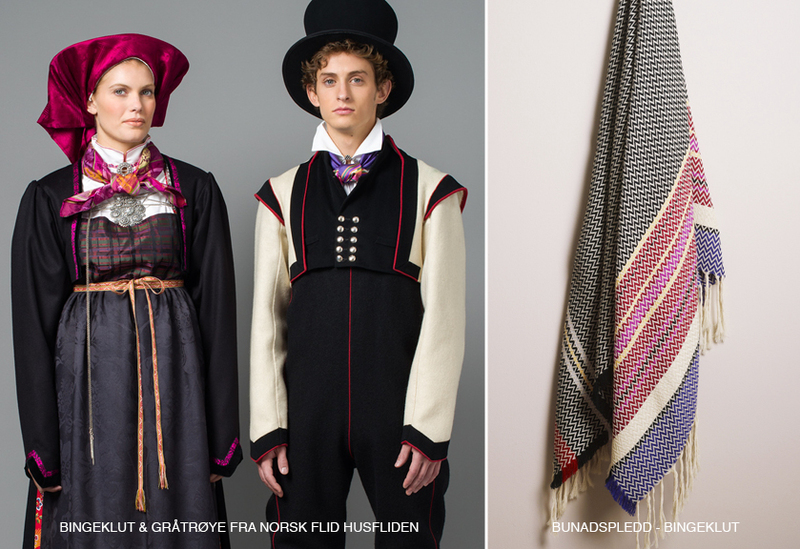 Andreas Engesvik was surrounded by family wearing Bunads from Setesdal. 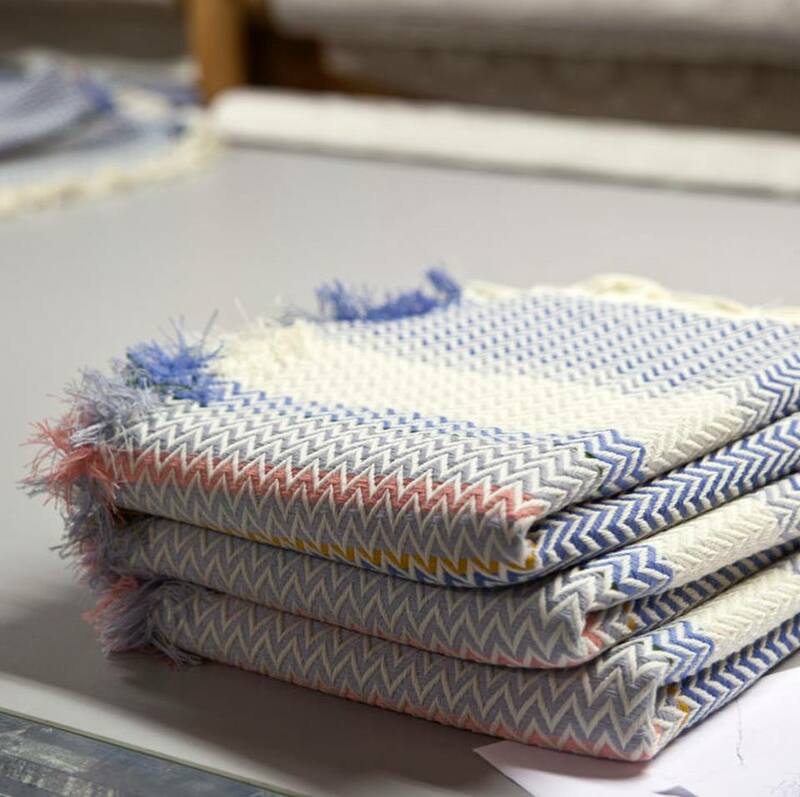 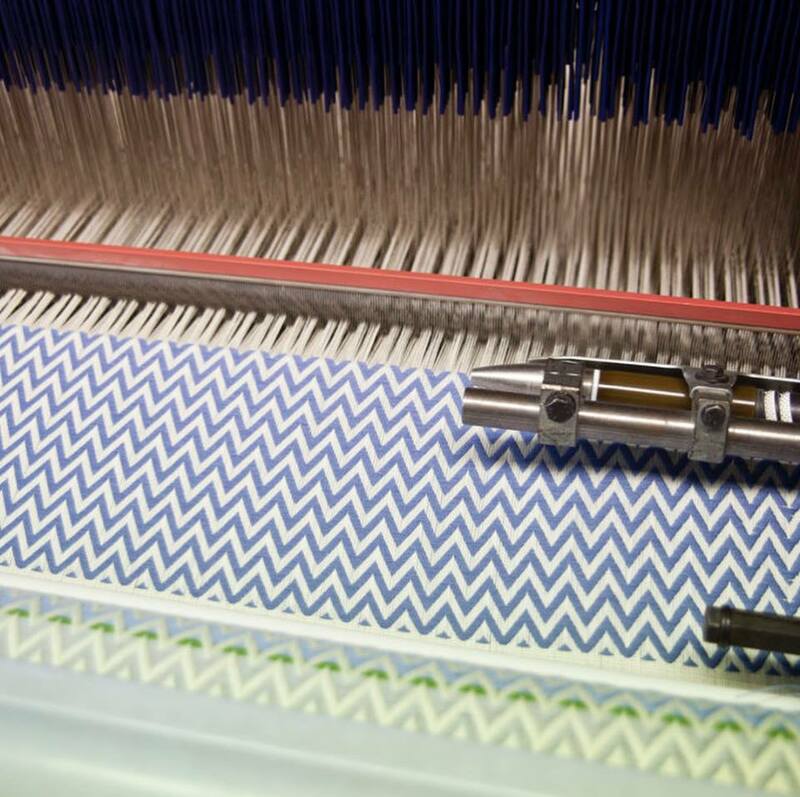 The abundance of colors, stripes and details were overwhelming and Andreas Engesvik realized that Bunads can be experienced as colors composed on surface. 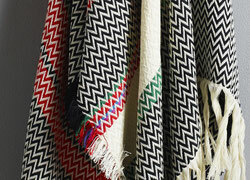 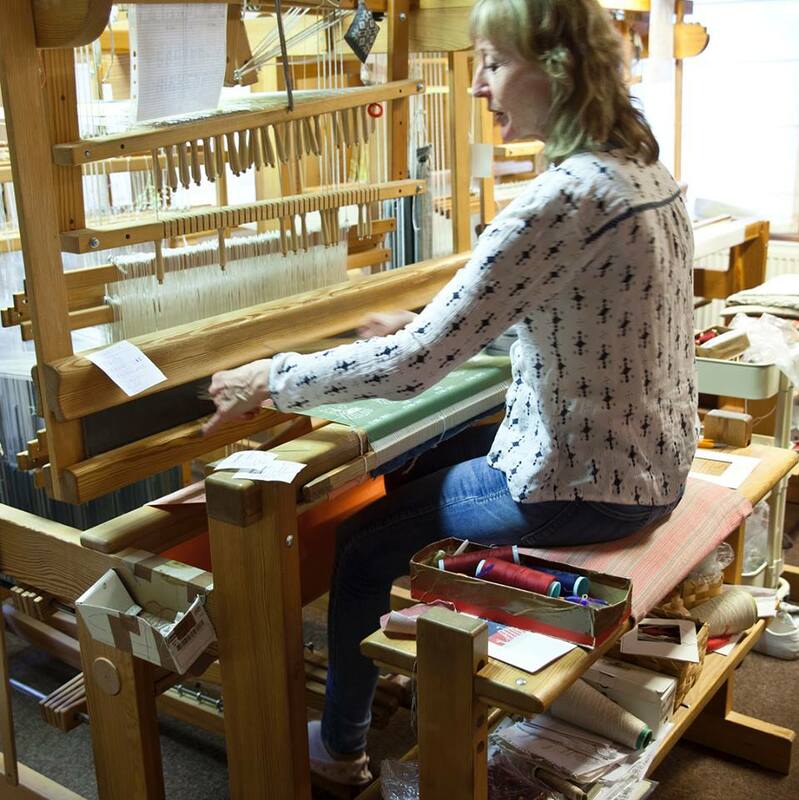 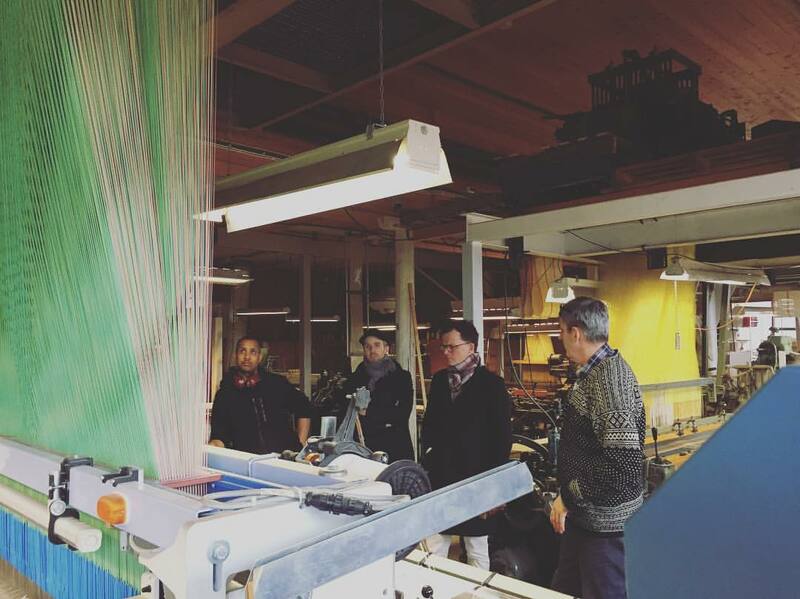 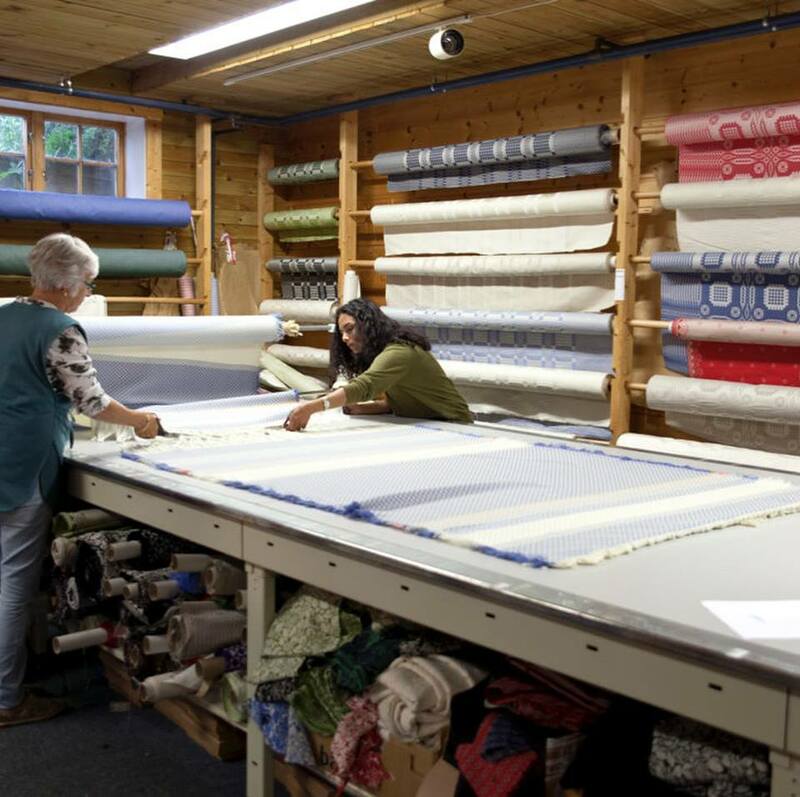 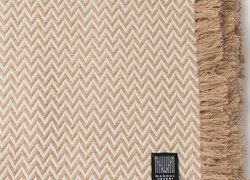 The Bunad Blanket introduces this rich tradition into our daily environments and interiors. 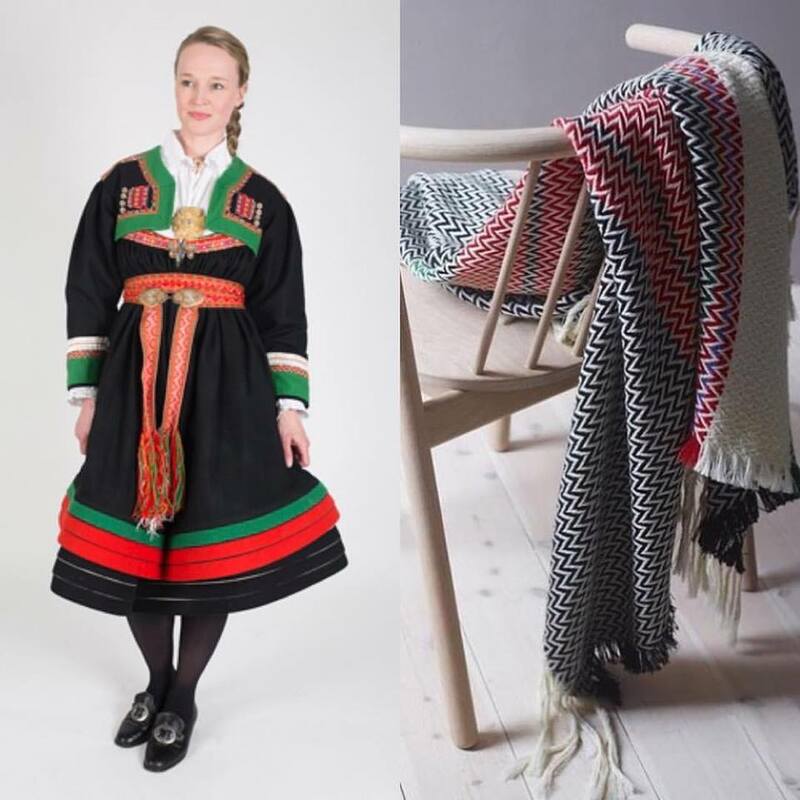 The Bunad Blanket is made by Norwegian Grinakervev. 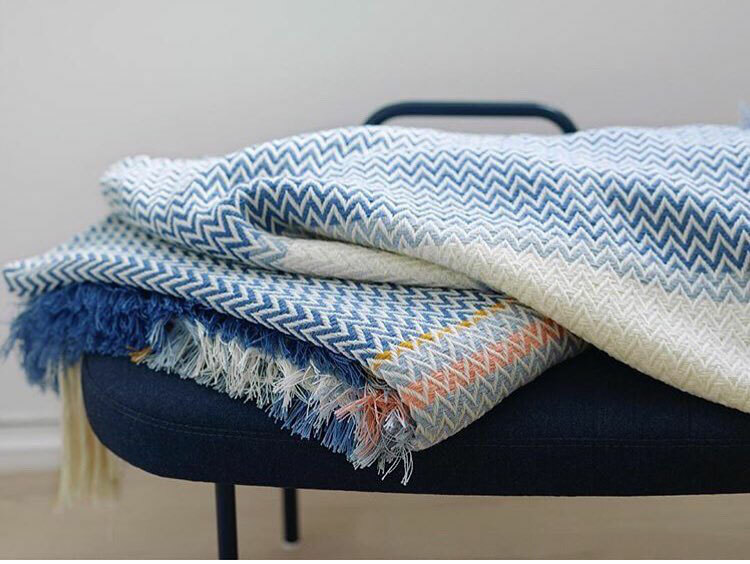 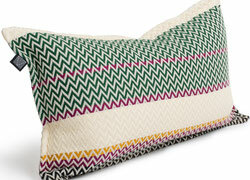 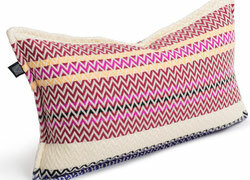 Grinakervev employs highly skilled weavers who have been trained meticulously in old weaving techniques that makes the 100% new wool blankets so soft and beautiful. 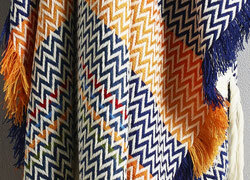 The coupling points of the needles are far apart creating a unique soft blanket. 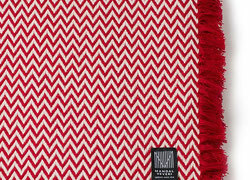 It also allows the beautiful colors to play with each other creating harmony and colorways similar to those found in the corresponding Bunad.